After years of planning, the Rice Centennial Celebration is finally here! One hundred years ago, Edgar Odell Lovett gathered scholars from all over the world for the formal opening of the Rice Institute. As part of the celebration, Rice University Historian Melissa Kean and video producer Brandon Martin have been creating videos that highlight our history. We’ve selected a few to share with you here. 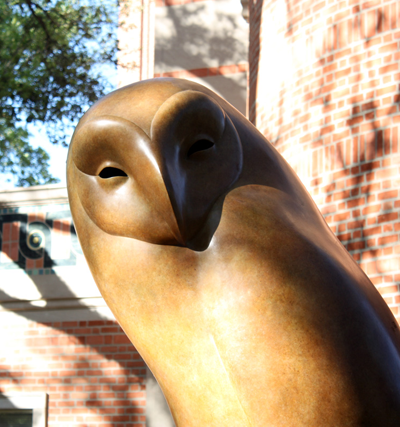 For more information about the Rice Centennial, visit centennial.rice.edu.